Samba TV, the US-based leader in next-generation TV analytics, recently acquired Screen6, the industry’s only real-time cross-device identity resolution platform. The company’s acquisition of Screen6, a Netherlands-based company, will create the first global OTT measurement solution. Samba TV’s new set of offerings will give advertisers, publishers and platforms immediate access to cross-screen measurement solutions. This groundbreaking combination will also allow the world’s largest brands to engage TV audiences, optimize ad frequency and drive conversion. “We are ecstatic to join Samba, a company that holds similar values and shares our dedication to innovation. 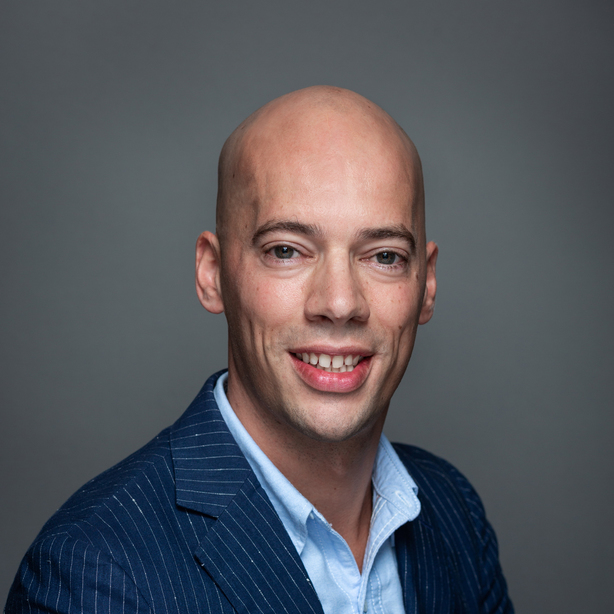 Together, we will be able to extend the vision of an open, real-time cross device identity solution,” said David de Jong, co-founder and CEO of Screen6. Home to a handful of innovative companies including Discovery, Netflix and NEP Group, the Netherlands is quickly becoming a leading location for global media players. Holland’s reputation as a hub for media and broadcasting companies is thanks in part to its high-speed broadband network, strong creative industry and innovation ecosystem. In addition to these key components, Samba TV will take advantage of the Netherlands’ unrivaled technology infrastructure.